Ghanaian Urban Gospel and spoken word legend Psalm 1, the Christ Junkie to celebrate 10years in ministry this year. The vimming man as he's known by announced on social media that he's celebrating the feat with everyone who he encountered during this 10 year period and the celebration is going to be all through 2019. As part of the celebrations, there will be the annual Vimming Concerts which unearths, develops and provides platforms for the youth to glorify God through showcasing their talents. First event will take place in Kumasi and the next in Accra. 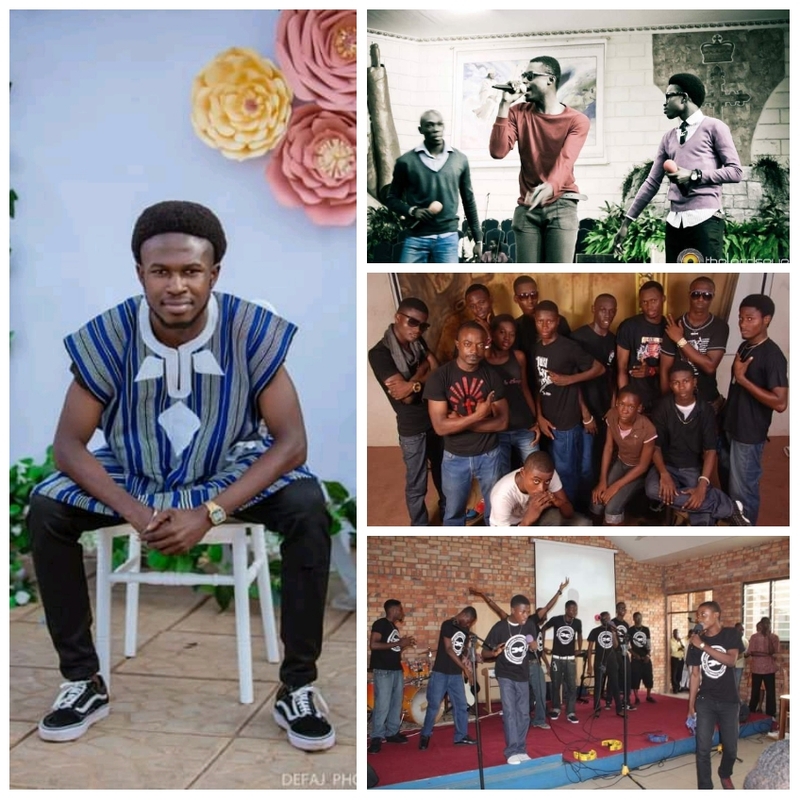 Psalm 1, the Christ Junkie started off the journey with one of the first urban gospel groups established in Ghana, HEAVENS CONNECTION back in 2009. They toured big charismatic churches, senior high schools and introduced many youths to Urban Gospel rap and spoken word back in the day. After releasing "Mr.Attitude" in 2013, we didn't hear much from the group but saw Psalm 1 rising before and during that period. Since then, Psalm 1, the Christ Junkie rocked so many stages, travelled around pioneering urban gospel rap and spoken across the country. As a student, he was considered as the number one spoken word and urban gospel artist in KNUST and was considered the poster boy that led to the popularization of spoken word and gospel rap on campus, Kumasi and Ghana as a whole. He's arguably the most booked urban gospel artist and spoken word artist in Ghana.